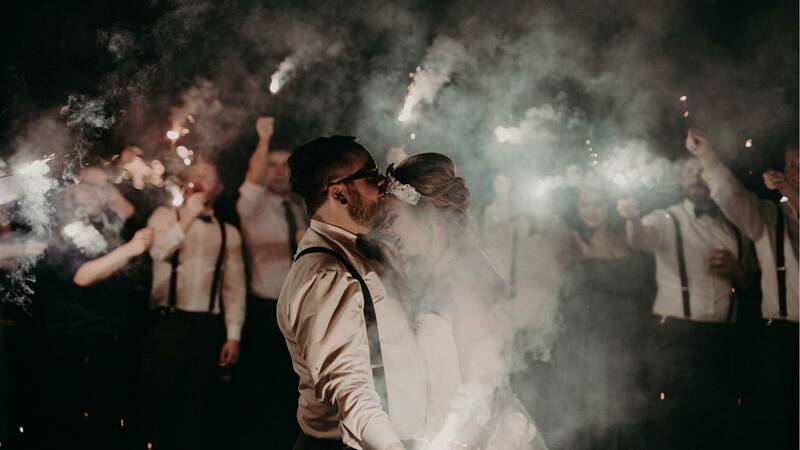 Congratulations to athornsphoto - voted "Best Wedding Photographer" in Local 4's 2018 Vote 4 the Best! Autumn Thornsberry, 23, began her own photography business after trying to get into a Physician Assistant program and being turned down. That's when she decided to take a risk and follow her true passion. 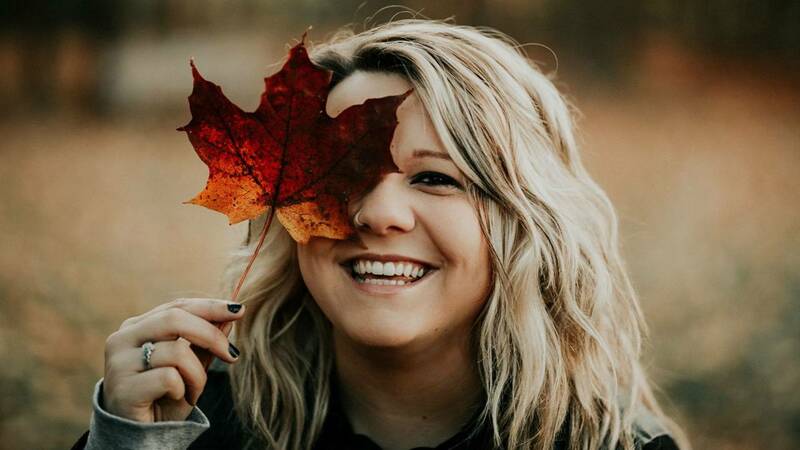 "To me, athornsphoto is a physical representation that your past never determines your future and if your dreams aren't scaring you, they aren't big enough," Autumn said. 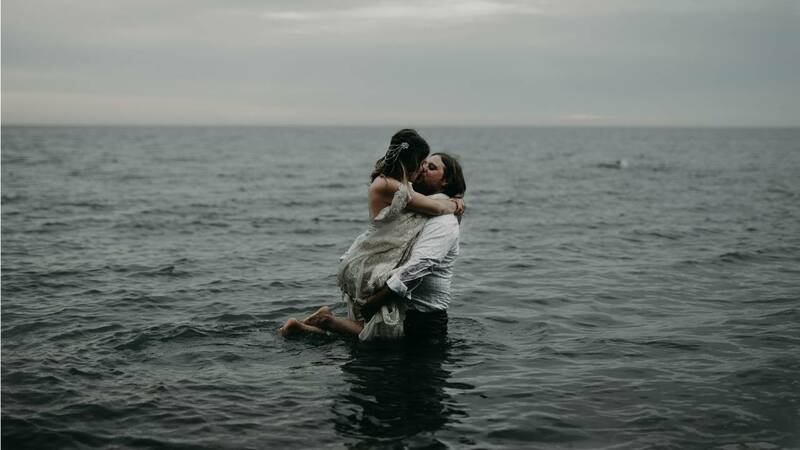 She's been taking photos since she was 12 years old and shot her first wedding at just 15! But she was told she couldn't make a career out of art. Autumn proved that wasn't true. "Within the first six months of business, we booked 40 weddings and 110 seniors, engagements, families, etc. We were booked every single night from July until December 18," said Autumn. "I never thought it would get to this magnitude." On top of her passion for photography, Autumn loves meeting new people and sharing their milestones with them. Because photos are so significant, she believes it's important to have somebody who treats those moments as their own. "Everybody deserves beautiful images, no matter how much they hate the camera, and my job is to make everybody feel comfortable and have fun." According to her Facebook page, athornsphoto has a "dark and moody" style, with intimate posing and rich color. Autumn doesn't do heavy editing, and she likes to stay true to color while enhancing things "just a bit" to make everything stand out. 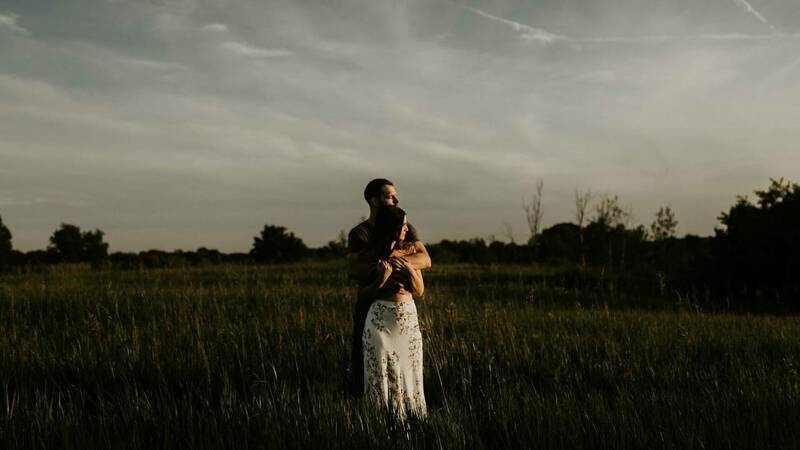 She also doesn't give her clients many poses in order to make the session feel natural and relaxed, "...more like a date night with a photographer," she says. Her favorite place to eat is Chick-fil-A. When Autumn isn't taking or editing photos, she is most likely at a concert. A most recent hobby of hers is traveling. Finally, Autumn loves espresso, a good Midwestern thunderstorm, cats, anything that involves a beach, writing and painting. "... But I'm terrible at painting," she says. "There hasn't been a single day in the last year that I haven't woken up thankful for this business. Even the late nights when I've been working on images for 14 hours, I still feel eager and passionate. I am just so grateful to have this." Congratulations to athornsphoto and all the other winners in our 2018 Vote 4 the Best! For a complete list of 2018's Vote 4 the Best winners in all categories and all of the local businesses that participated, go to ClickOnDetroit.com/4thebest. Finally, a special thanks to our longtime sponsor Wallside Windows for their support of Vote 4 the Best and local businesses!